It's no secret that Bella Hadid is one of our favorite supermodels—partly due to the fact that she's very good at what she does, sure, but also because she just exudes utter coolness. And try as we may to replicate her effortless style and off-duty model vibes, some things are just inimitable. Thankfully, what we can do is take inspiration from her beauty routine and apply her tricks to our own. One secret that we're definitely stealing: using essential oils to prep our skin, which she recently revealed via her Instagram story as the secret to her glow. Though this is the first time we're hearing about it, it isn't Hadid's first foray into using essential oils. 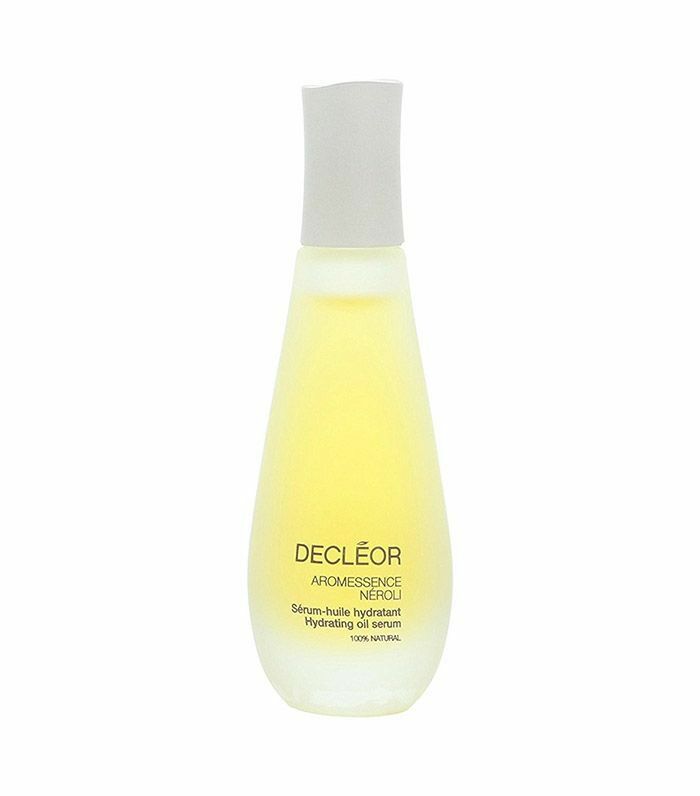 Last year, during her inaugural walk down the Victoria's Secret runway, celebrity esthetician Mzia Shiman used a product from Decléor that featured a cocktail of essential oils to prep her skin before makeup. Shiman explained that the product was a perfect choice for the job since it can "create an immediate softening effect that also helps reduce redness and irritation." By the looks of the model's social media, it seems like the trick must work, since Hadid is still a devout fan of applying oils as an integral part of her routine. The magical product responsible for Hadid's radiance is formulated with damask rose, Roman chamomile, neroli, and petitgrain essential oils for a calming and soothing experience. It penetrates deep into the skin to help with reduce irritation and impart softness immediately. Up next, find out what the supermodel uses to wash her face, so you too can complete the routine at home.